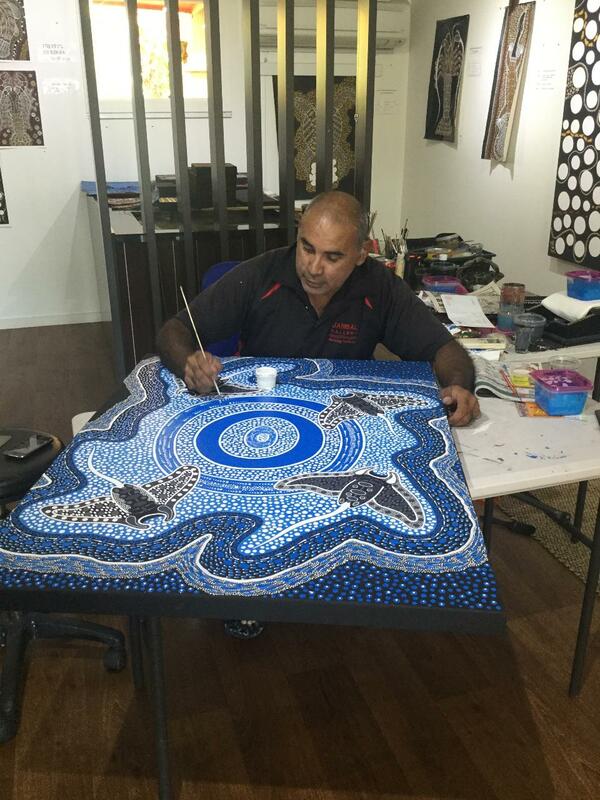 Discover contemporary Aboriginal art styles and culture with respected local Kuku Yalanji artist and traditional owner Binna Swindley. Relax with some creative therapy and paint your own canvas to keep. Paint your own canvas to keep. Morning tea at Janbal Gallery. 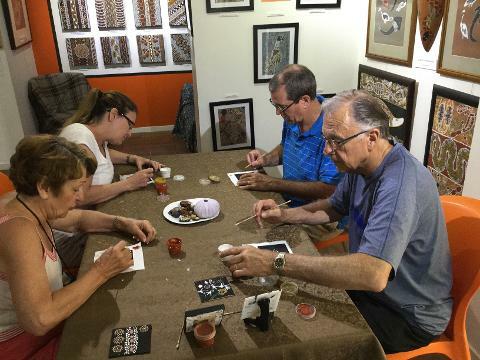 With the backdrop of the Daintree National Park, Janbal Aboriginal Art Gallery is a special place to experience local indigenous art and culture through hands-on painting and storytelling. 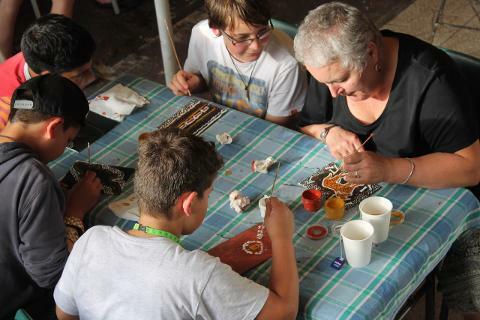 Discover contemporary indigenous art techniques and culture with respected local Kuku Yalanji artist Binna Swindley. 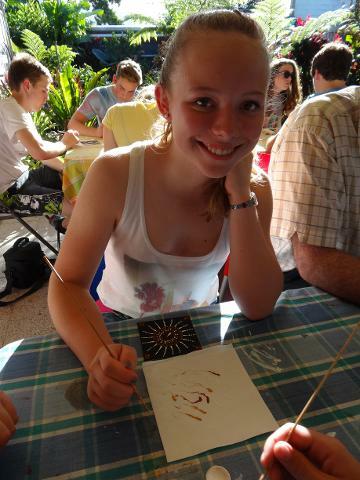 Tap into your creative talents and paint an Aboriginal art style souvenir of your own to keep. 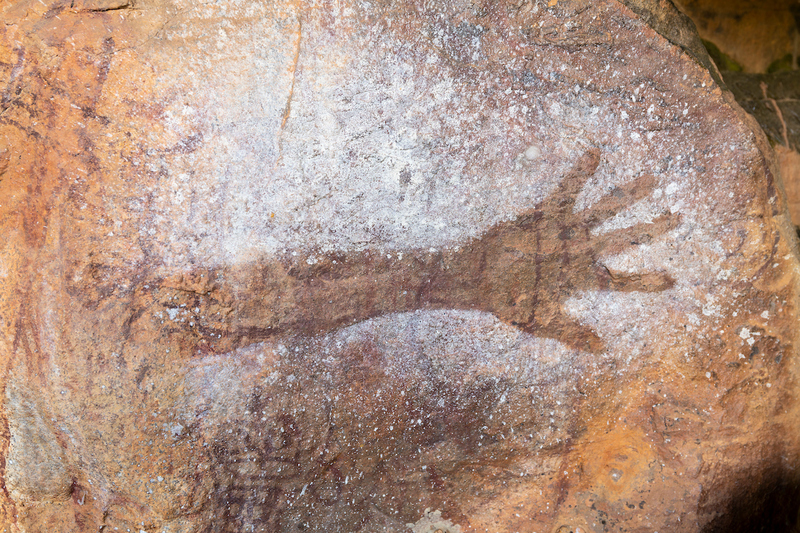 Gain an understanding of local Aboriginal culture through Binnas quirky stories of his homelands. Enjoy morning tea whilst browsing through the gallery which has local authentic indigenous art and artefacts. Janbal Gallery is a special place to enjoy and share in a genuine hands on Aboriginal cultural experience you will never forget. 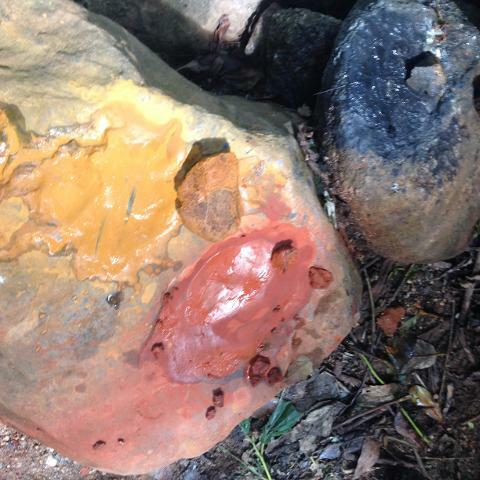 2 Day Daintree Aboriginal Art and Survival.